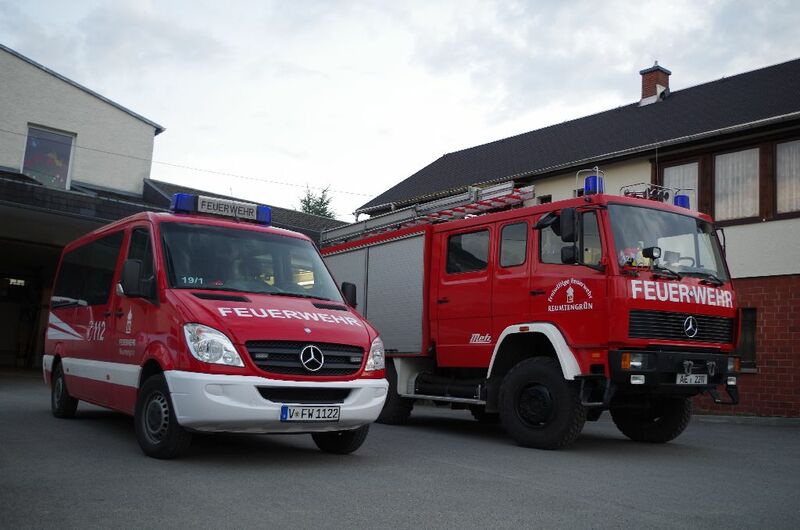 Herzlich Willkommen auf der Homepage der Feuerwehr Reumtengrün! This site is optimized for a resolution of 1024 x 768 or higher. Copyright © 2009 by JG Media Works. Powered by Joomla! Joomla! is Free Software released under the GNU/GPL License.